A 48-hour automatic stop order for antibiotics embedded within a NICU admission order set effectively reduced antibiotic use. 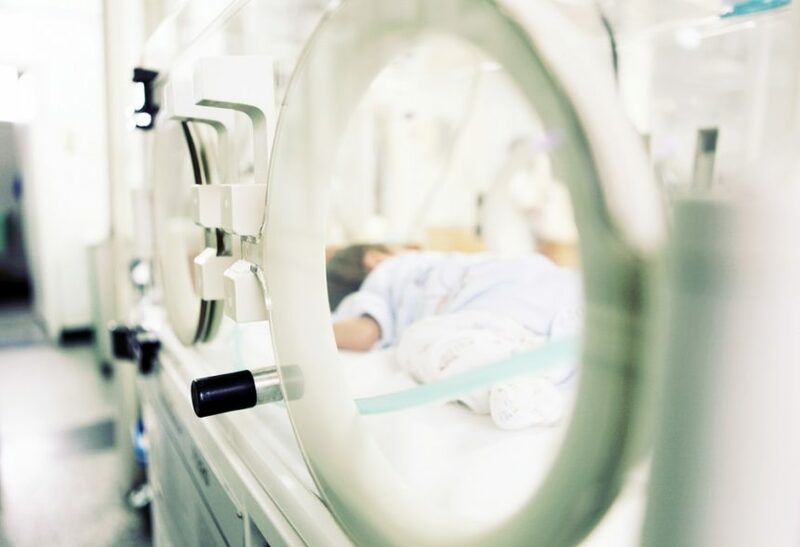 An automatic 48-hour antibiotic stop order generated during neonatal intensive care unit (NICU) admission reduced antibiotic usage effectively, according to research published in the Journal of the Pediatric Infectious Disease Society. Furthermore, no antibiotic doses specifically intended to treat a pathogen were missed during the trial. 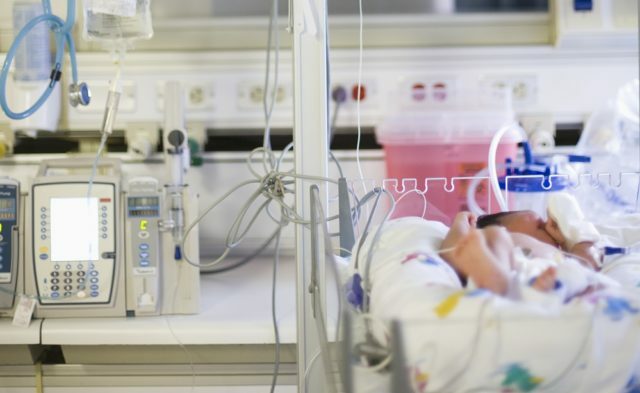 Antibiotic stewardship is difficult in the NICU because of the unique characteristics of newborns and the lack of specific clinical signs of sepsis in this population. An observational double-cohort study was used to examine whether a 48-hour auto stop order embedded within an electronic health record admission order set would decrease antibiotic use. The admission order set included 48 hours of ampicillin and gentamicin; antibiotic use was evaluated before and after the auto stop initiative. The total number of doses given per patient decreased by 35% after the auto stop was implemented. Doses per patient day also decreased by 25% (P <.0001). The largest observed effect was a 66% decrease in vancomycin use, a drug that was not included in the admission order set. This study benefited from a close collaboration with a dedicated NICU pharmacist, which minimized practice variation. Limitations to the study include its retrospective design and a clinical practice change that occurred during the study period. This led to 9 neonates requiring surgery being transferred out of the level 3 NICU and up to level 4, resulting in a small decrease in the total number of surgery cases in the postintervention cohort. However, postintervention data from those with a surgical anomaly who were transferred showed that only 3% more antibiotic doses would have been administered, which would not affect the conclusions significantly. The investigators found no failure to treat real infections or resurgent sepsis properly in the 7days after antibiotic discontinuation.